Caraval has been everywhere lately, if you've not heard of it then you probably live under a rock. I'd seem a mixed bag of reviews so I decided to read it for myself to see what all the fuss was about. The plot is based around a game called caraval and follows two sisters; Scarlett and Tella. They have wanted to visit caraval since they were children and they finally get the chance, but everything is not as it seems and the game is more than they expected. ✶ I was gripped from the very first page and read this book extremely fast. There was something about the writing style that I just loved, at some points I physically had to force myself to stop reading to go and be *slightly productive. ✶ I am in love with the world of Caraval. Even though it can be cruel and awful, it was also magical and so interesting to read about. I've never read another book like this and I thought the idea was really original. I know some people compare this to 'the night circus' but I didn't like that book so not for me. ✶ I really enjoyed the mystery element to this book, you never quite knew what was going on (but in a good way) and I really enjoyed that. It kept me guessing until the very end. 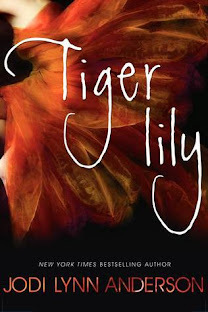 ✶ My main issue with this book was that I felt really disconnected from the characters. I didn't really have any investment in them and was mainly reading it for the world building. ✶ I also didn't really like the romance, it felt sudden and rushed and just unnecessary really. I think authors need to realise we don't need romance in every book. If it's not going to be believable then just leave it out altogether. Just a warning. This book could be triggering to some people as it does feature parental abuse quite heavily. 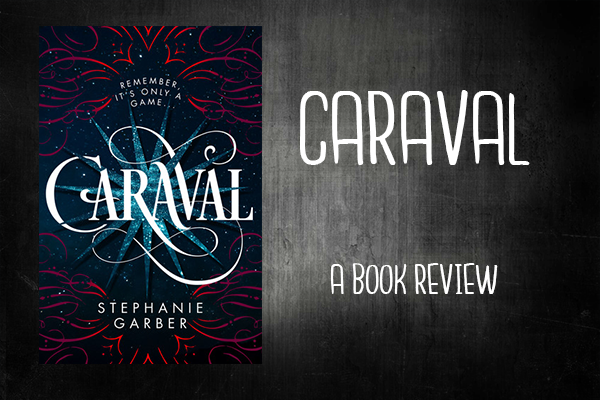 Overall, I really enjoyed reading Caraval. I originally gave it 4/5 stars on Goodreads but while writing this review I decided to change that to 3.5. I still enjoyed it but the characters were a problem for me. I love the sound of the world but I want to love the characters and the romance too. Great review! My review for this goes up tomorrow. I agree with just about everything you said! I loved the magic and mystery. I didn't love Scarlett or the romance. I can't wait to see where book 2 goes. Great review! Thank you! I will as well, I can't wait for book 2! We still have book 2. :) I hope it expands more on Caraval. Yes me too! I'm really looking forward to seeing more about this world! Glad you liked this one in spite of a few reservations. I have it on my shelf and am crazy excited about reading it. Eventually. 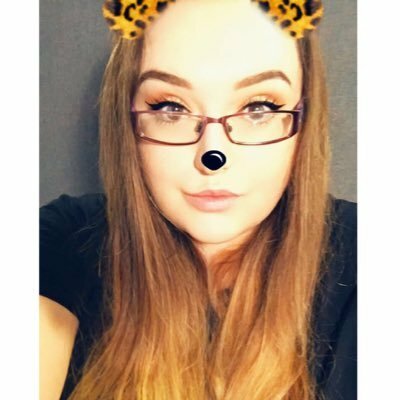 :D Thanks for the review, Kirsty. I felt exactly the same. I loved the plot and the world building. It was so magical and beautiful. But then the characters really let me down, I just didn't really care what happened to them...I'm still do excited to read book 2 though! Thanks for stopping by! I really dislike it when I don't feel connected to the characters of a book. The world of Caraval does sound really mysterious though, so I'm excited to read it! Yeah, it is so annoying isn't it! I hope you enjoy it when you get around to it!